A unique and compelling inside story of cycling team, Argos-Shimano, keen on showing that winning is possible without any use of doping. 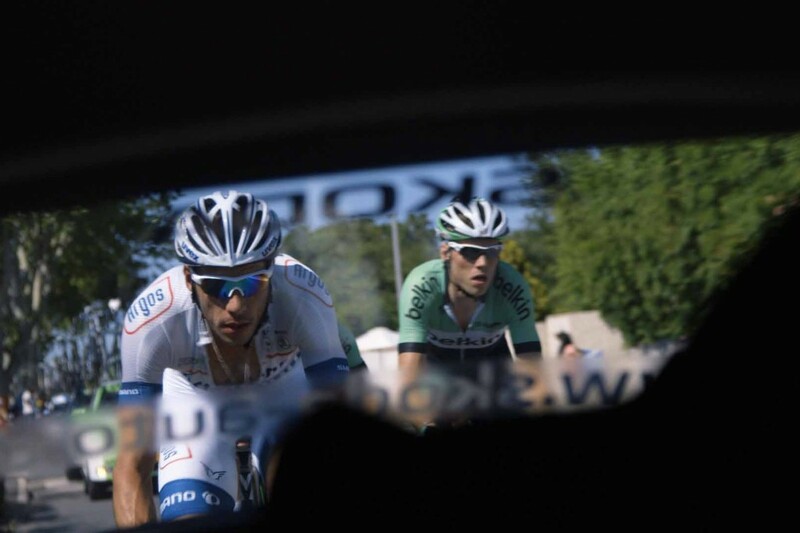 We follow the team during the 100th edition of the Tour de France. Knowing that they cannot beat their opponents in the mountains, they have specialized in the sprint. We see the young team inside their hotel rooms, at breakfast and at team meetings. 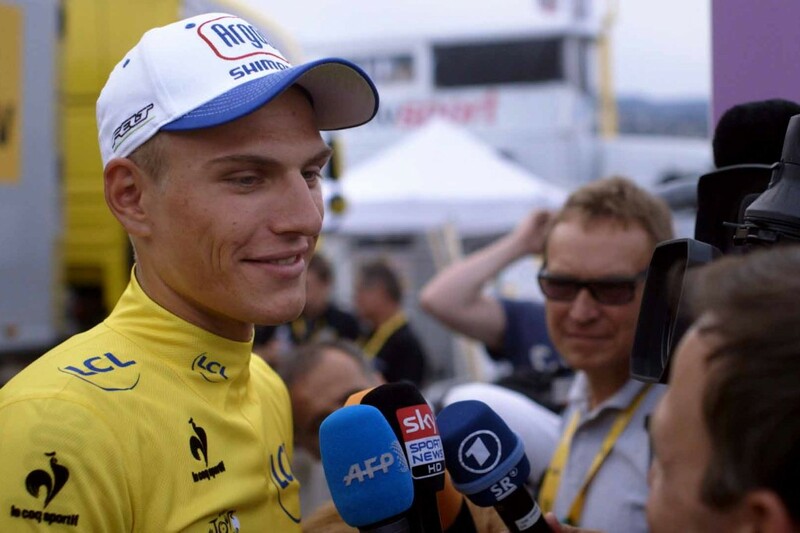 We hear German sprint talent Marcel Kittel promising his teammates a Rolex if they let him win the first stage. 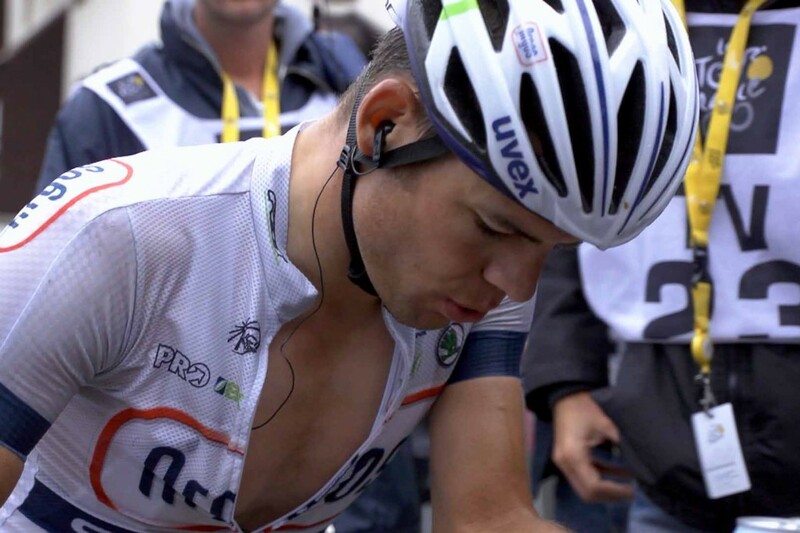 In the excitement of the race we are witnessing Mark Cavendish causing Argos-Shimano sprinter Tom Veelers to crash and ultimately forcing him to leave the Tour. 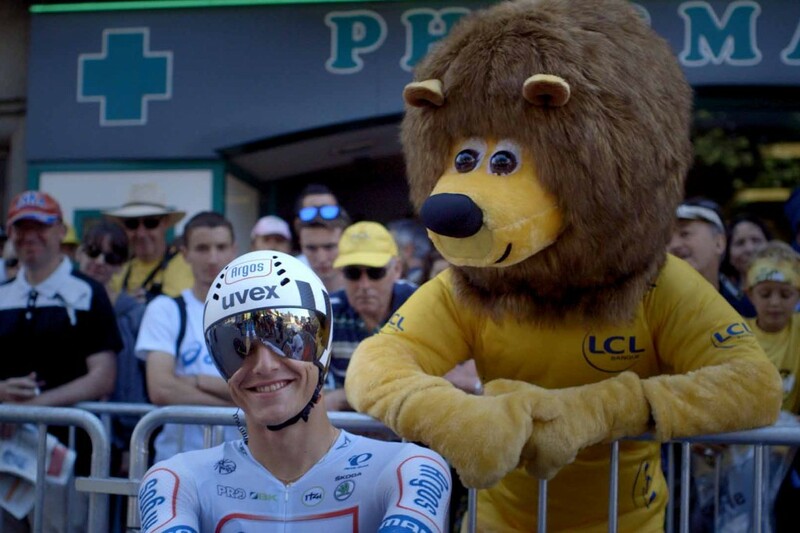 While Cavendish tries to intimidate his opponent, Kittel takes his revenge in the ultimate etappe in Paris, letting the clean team spirit have its victory.